Glitz and glamor and beautiful beaches meet at the Hamptons on Long Island New York. In this area is the beginning of the most stunning stretches beach in Long Island. It begins around the Southampton area and goes all the way to Montauk, which sits at the end of the island. The rich and famous frolic in the Hamptons during summer since the weather is perfect then. That is why there is no shortage of upscale communities and expensive summer homes. Aside from potentially rubbing shoulders with the elite of New York, a vacation at the Hamptons can also mean enjoying the gorgeous Long Island beaches, dining in world-class restaurants, and indulging in excellent shopping. 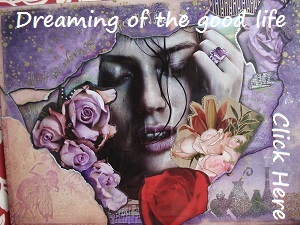 Everyone could use a bit of that, especially if that is not your normal lifestyle. The Hamptons are a group of villages and hamlets in the towns of Southampton and East Hampton, which form the South Fork of Long Island, New York. 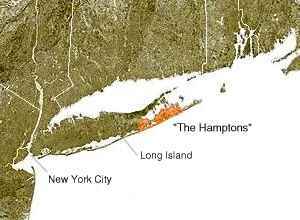 The Hamptons form a popular seaside resort, one of the historical summer colonies of the American Northeast. Some of the most expensive residential properties in the U.S. are located at The Hamptons. 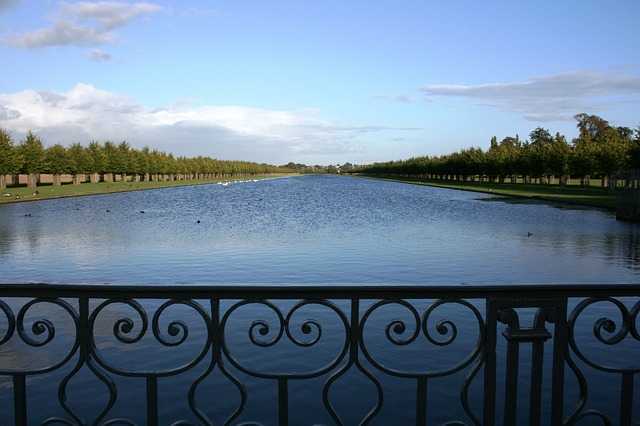 The Hamptons and society are frequently featured on screen and television, and mentioned in films. For example (2015), Revenge, An ABC TV series which takes place in the Hamptons, where Emily Thorne (AKA Amanda Clarke) navigates upper society to destroy the wealthy Graysons and those who betrayed her father. 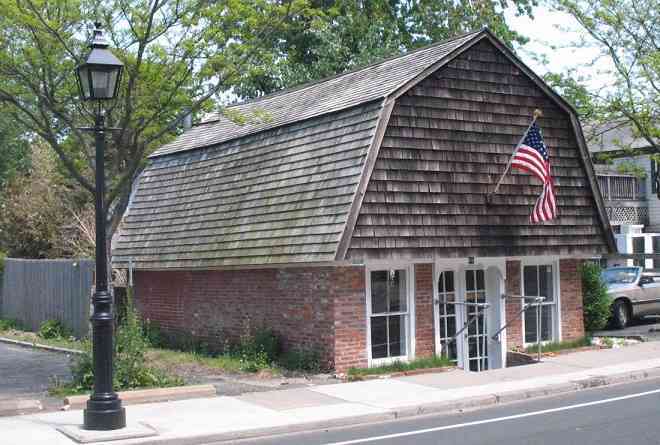 Montauk New York is home of Jack Porter’s “Stowaway” Tavern. Montauk is also famous for some weird happenings during WWII. Some of the most prominent communities in the area include East Hampton, Bridgehampton, Southampton and Montauk. Southampton is considered one of the wealthiest neighborhoods having a number of exclusive and trendy shops. East Hampton is considered to be the most central of the towns and is not as ritzy as Southampton. 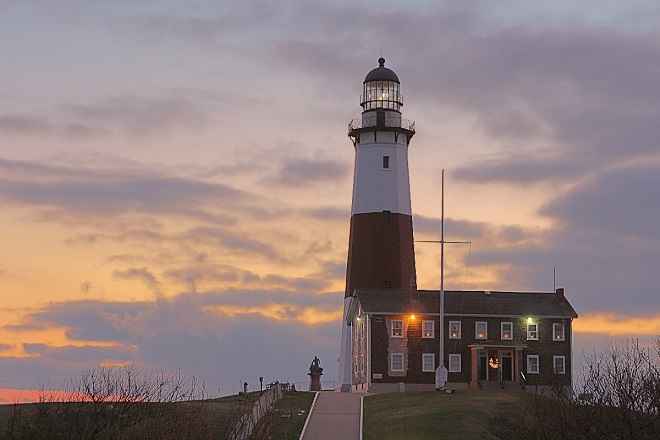 Montauk is the more tourist friendly beach town where you can find plenty of things to do like fishing excursions and whale-watching trips. Another interesting community to visit is Sag Harbor, which is an old whaling town from the early 1700s. There is a museum here that showcases the town’s dramatic history. Hither Hills State Park and the park at Montauk Point are some of the ideal destinations for visiting with family. You don’t have to own a summer home to stay in the area. In fact if you do, then you are one of rich people who probably lavish the Hamptons and the society around it. But for the more ordinary folks The Hamptons have several inns, motels as well as bed and breakfasts accommodations in towns like Montauk. If you are planning to stay a week or two, you can also consider renting one of the beach front condo units in towns like Amagansett. The best way to get to around the Hamptons is by renting a vehicle, as the daily train service to the area is very limited. 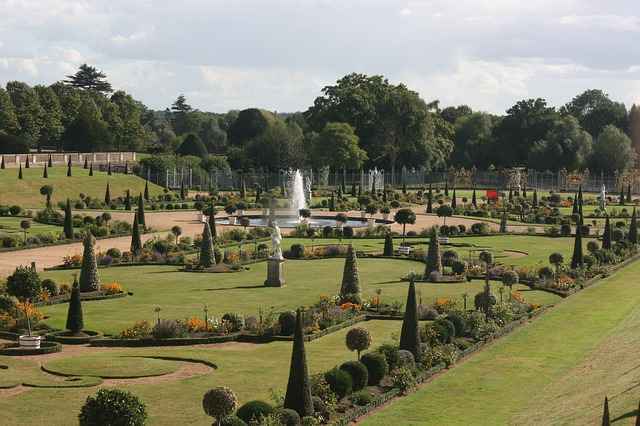 The towns are not to far from the beaches so biking and driving are your most convenient options. And if you don’t mind walking then parking will become the least of your worries. Some of the beaches are private and do not allow public parking; while some require parking permits. Your accommodation can arrange to get one for you, but it can get pricey. Most tourists come to the Hamptons for the pristine beaches. A trip here is not complete without spending some time on one of these lovely beaches, whether to swim, sunbathe and go for a lovely sunset stroll. Perhaps the most iconic beach in the Hamptons is the Main Beach, which is specifically situated in East Hampton. Here, you can truly experience the laid back and swanky atmosphere that the Hamptons is known for. This is an ideal beach to swim in. It is equipped with a lifeguard on duty and a snack bar. If you like to surf, then head out to Ditch Plains in Montauk. This particular beach generates the best surfing waves in the area. But non-surfers will still find Ditch Plains a worthy and refreshing beach to visit because of its big craggy cliffs which gives it a more raw and rugged scenery. Sagg Main Beach in Sagaponack boasts of the most exquisite sand in all Hampton beaches. Compared to other beaches, it has a more low key and community feel to it.